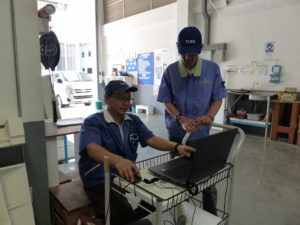 ATSUTA GROUP ASIA CO., LTD.
HINO MOTORS MANUFACTURING (THAILAND) CO.,LTD. 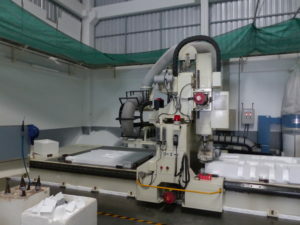 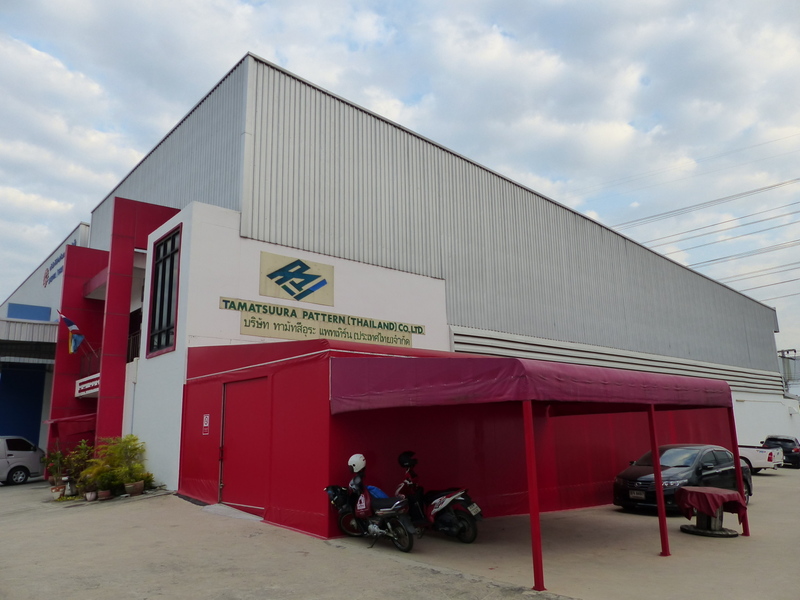 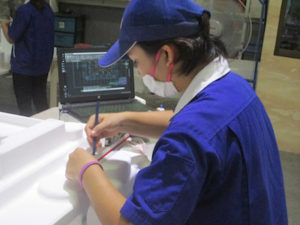 SANWA CORPORATION ASIA CO., LTD.
THAI INTERNATIONAL DIE MAKING CO.,LTD. 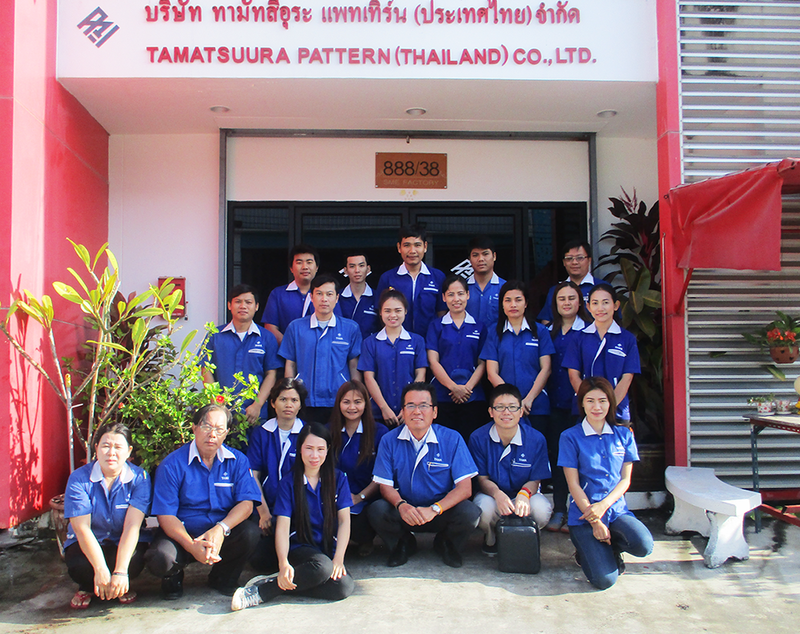 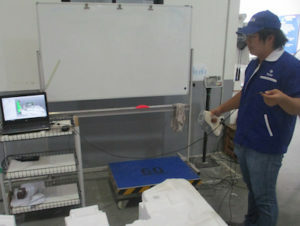 THAI SUMMIT AUTOMOTIVE CO., LTD.
THAI SUMMIT PKK ENGINEERING CO., LTD.
YAJIMA ENGINEERING SYSTEMS (THAILAND) CO., LTD.
YMP PRESS & DIES (THAILAND) CO., LTD.